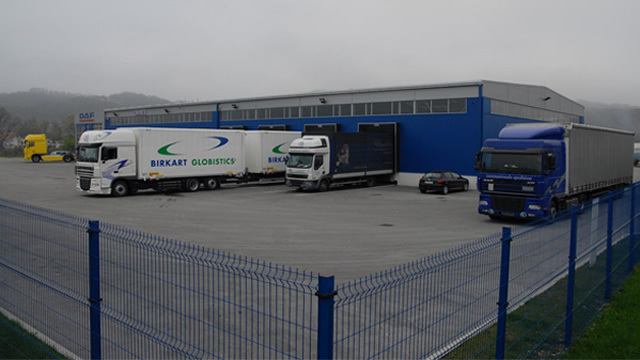 In the early beginnings during the 90’s transport was the main service our company offered. 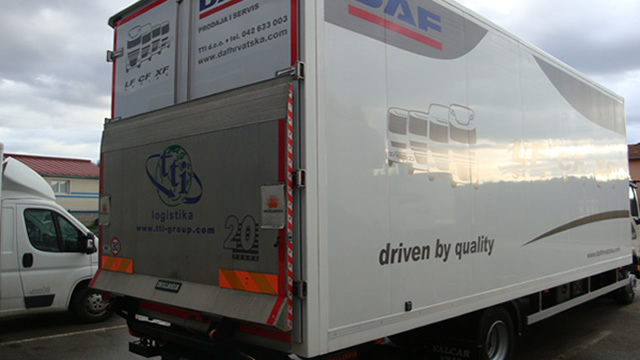 In order to achieve high standard and security of goods distribution we improved our service at many levels. 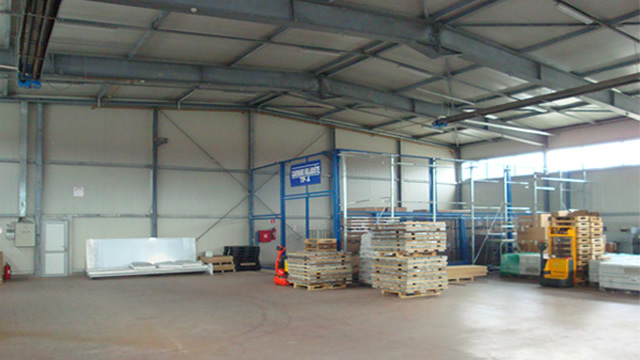 Company currently owns 31 vehicles of different technical characteristics so all our customer’s needs are satisfied. 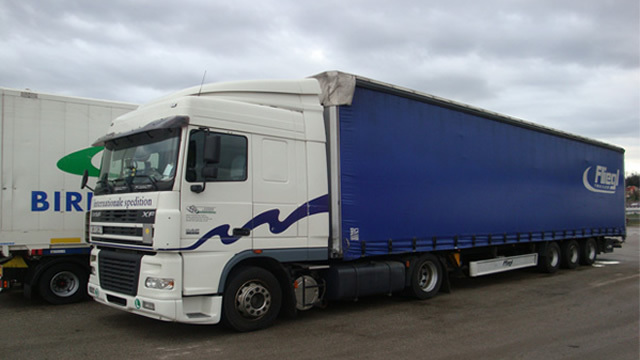 All the vehicles meet the euro 5, EEV and euro 6 requirements, being minimum pollutant and eco-friendly. 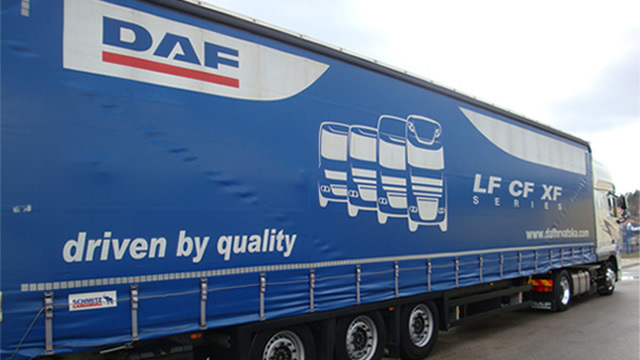 The vehicles are DAF, which has proved a reliable brand during the years of exploitation. 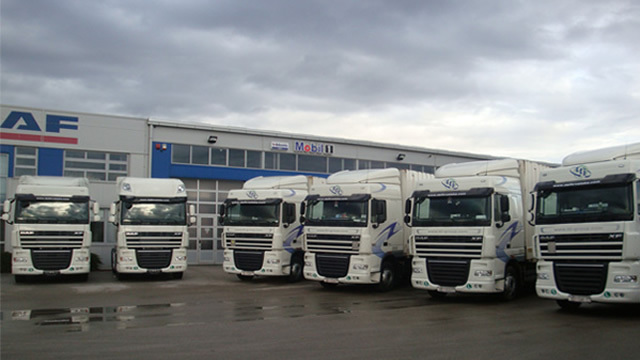 They are all equipped with tracking and communication system (Fleet management). 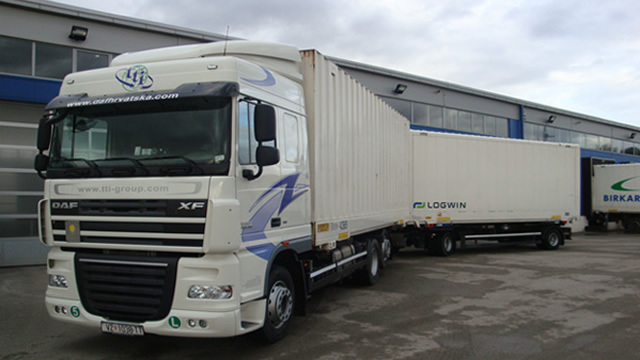 That gives us or some of our large clients the location of the vehicle and the goods of interest at any moment (shipment tracking), enables direct communication to the driver and provides the driver with the navigation instructions. The system is a mighty tool in optimizing transport processses.